All Without Paying a Single Penny! Watch The Demo To Find Out How It Works! Create and manage your own Facebook timeline incentive survey pages! 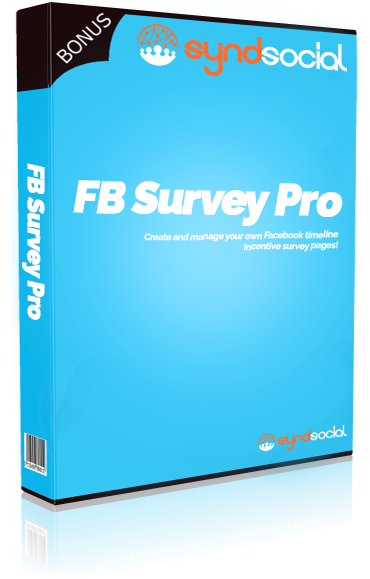 FB Survey plugin allows you to create amazing Timeline surveys that get you the real answers every time. This plugin gets to the point, and makes it easier for you to get the BEST answers from your FB fans allowing you to use this strategic feedback data to optimize and scale your campaigns for exponential results. Imagine how much easier it would be to manage all your social profiles if you could simply add each post and page on your site to a predetermined social posting schedule, and then never think about it again. You’d have more time to create new products or launch new campaigns, more time to write new content and more time to work with your clients. And that’s exactly what Social Encore gives you; it takes the work out of maintaining your social media presence! Automatically post links to your content on the schedule that you choose. Share both posts and pages from any WordPress blog. 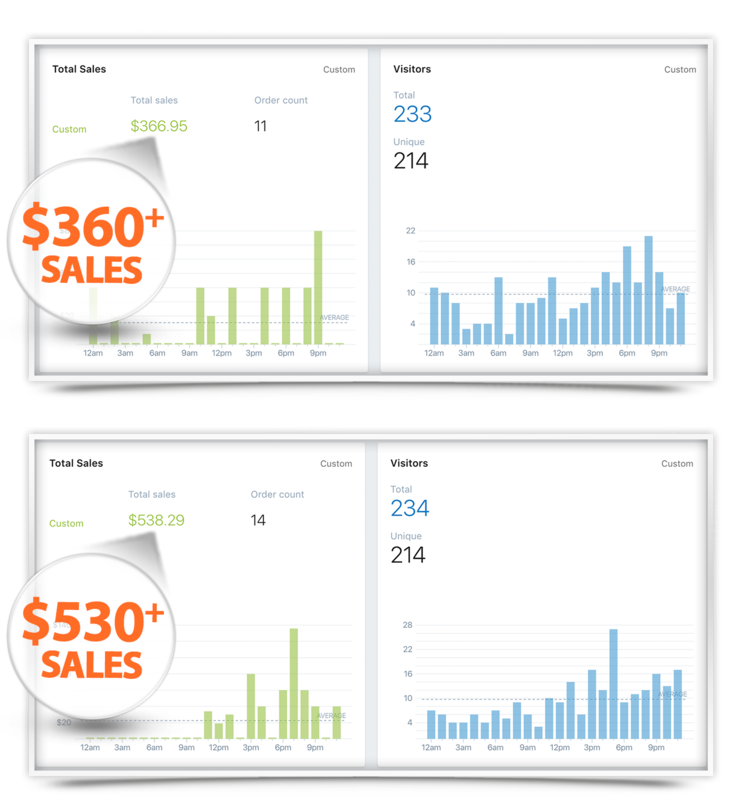 Create unlimited schedules perfect for product launches and evergreen promotions, too. 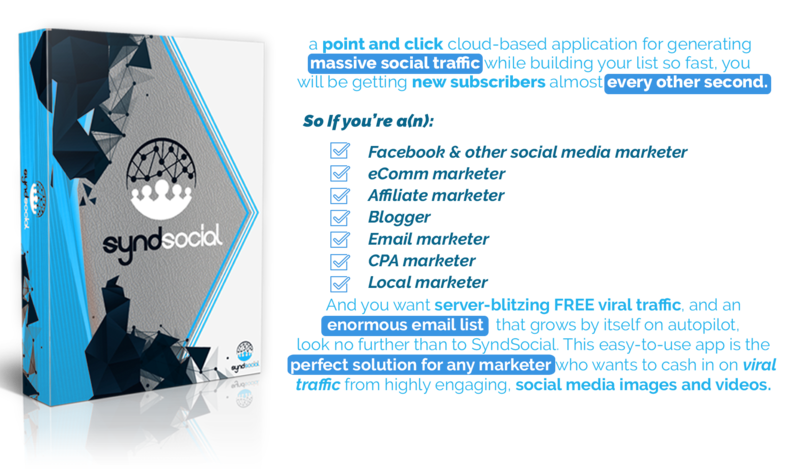 Easily connect to today’s most popular social networks: Facebook, Twitter and LinkedIn. Post to both Facebook pages and groups, to help keep your engagement high. Choose which posts and pages are shared so you have complete control over the content others see. Select posts to share based on publication date so you can get new eyes on older content. Control your posting start date–perfect for keeping your social profiles active while you’re on vacation. Set the posting interval so you can keep content flowing regularly. Share the same post or page multiple times–this is ideal for sales pages and other promotional content that you want to have maximum exposure. This plugin is really the “secret sauce” to start building a profitable list, the easy way. This plugin will help you build a fat responsive list in different niches quickly and extremely easily! This plugin allows you to control how each one of your WordPress pages/posts are shared on Facebook and Twitter! 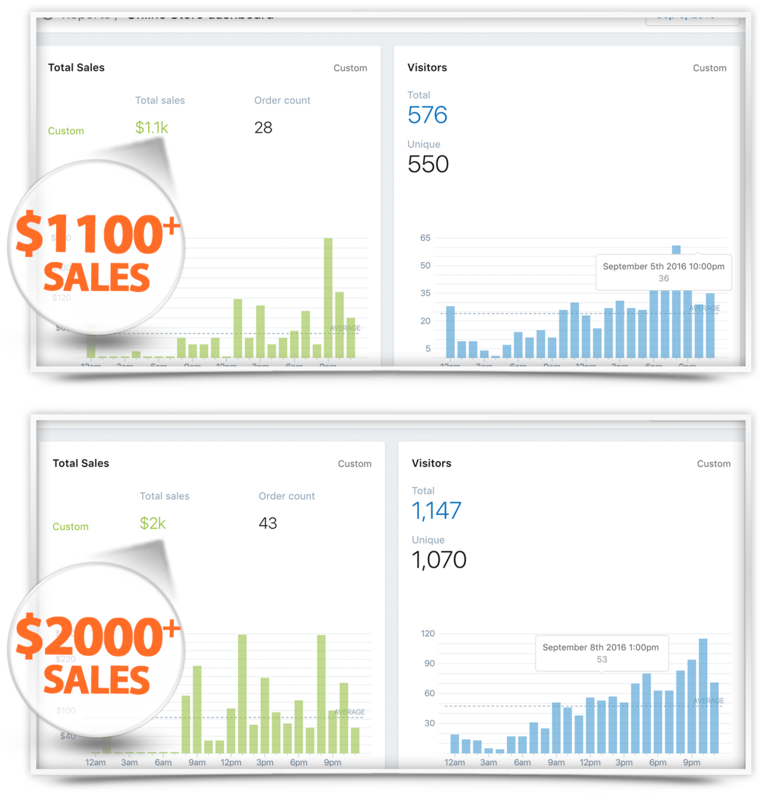 Traffic is the blood to every online business. But the thing is not all traffic is equal. 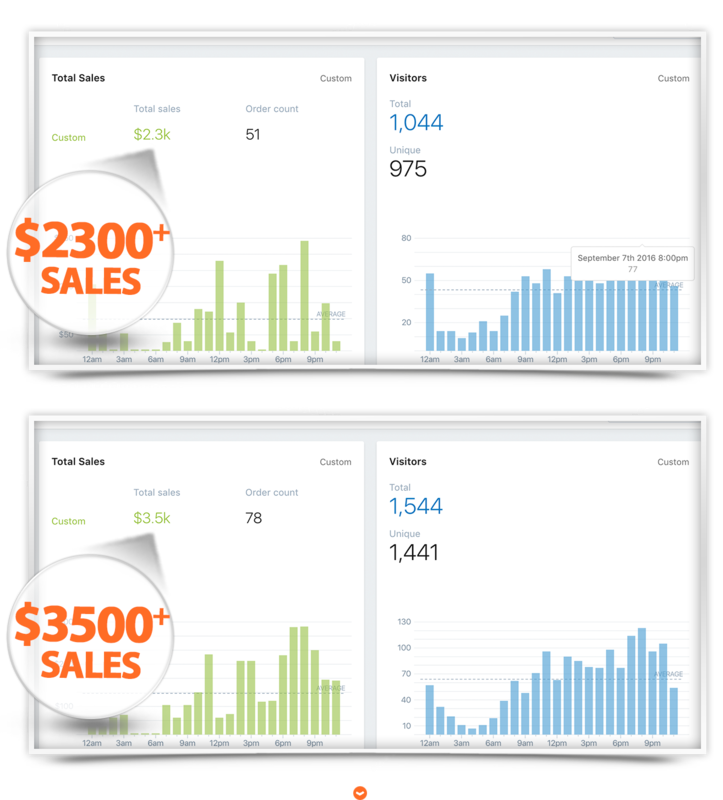 This is why you need sales funnel to sort out those leads being generated and to maximize your profits. WP Mini Funnels is an amazing software that will help you build a stunning sales funnel in just a matter of minutes. 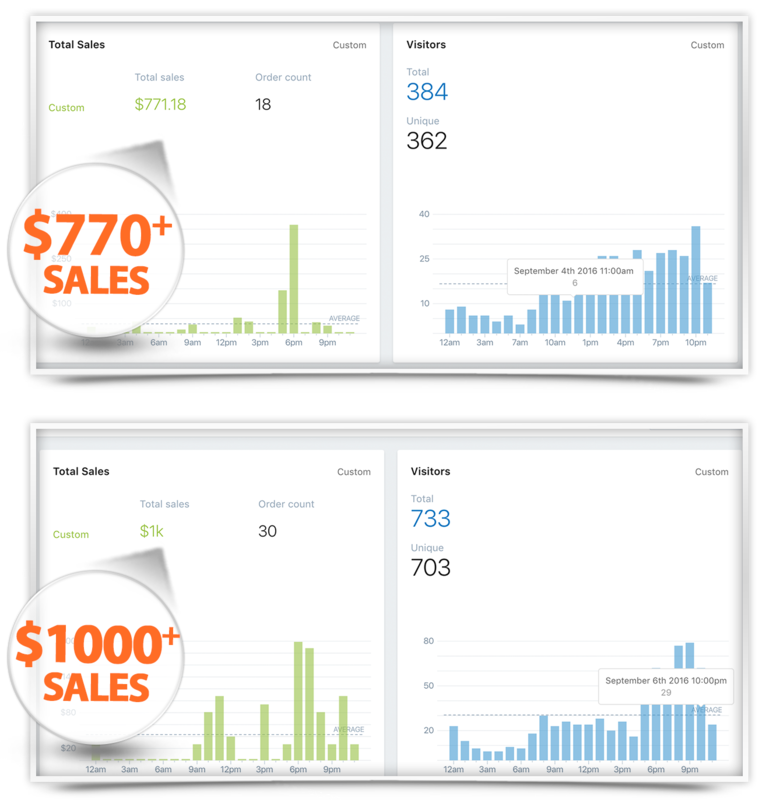 You can create mini sales funnels (Front End Product, OTO and their Download Pages) in less than 3 minutes – an essential software that compliments your purchase perfectly. This done for you “Social Influence” course is specifically designed to show even an absolute beginner how having social influence can increase brand awareness, attract more prospects and increase revenue for any business online. You will receive 5 preformatted email lessons packed with easy to understand information that you and your subscribers can start using to immediately impact your business positively! 100% done for you package so you could start building your list as soon as today. Facebook averages 2.7 billion “Likes” every day. But that’s what you might know already. The problem despite all the massive potential in front of you is you aren’t properly marketing on Facebook, which is whyyou are missing a fortune. Facebook Marketing Excellence training (includes main guide, training videos, resources report, mind maps and checklist) is a unique, up-to-date training that provides you with cutting edge information on Facebook marketing. 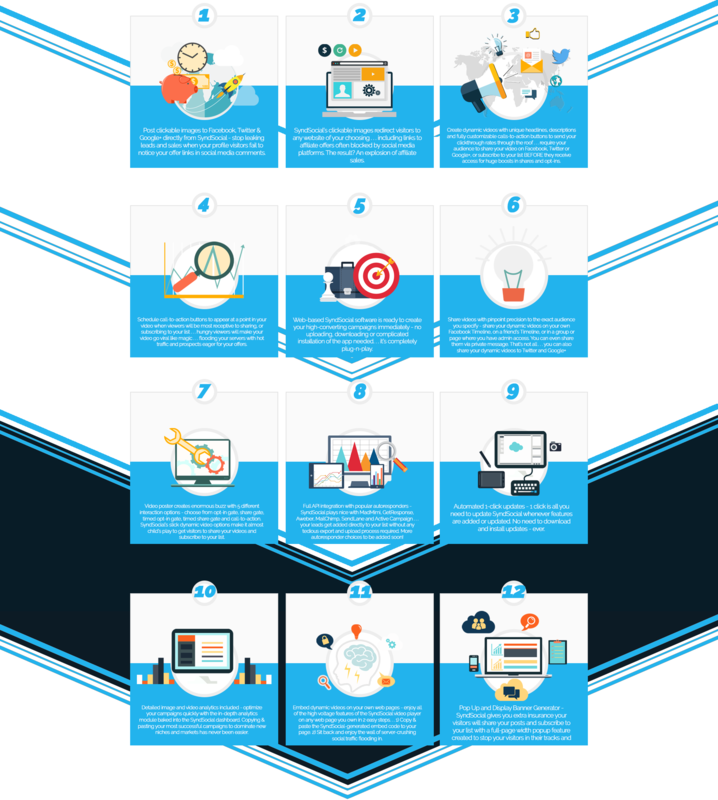 Once you go through this training, you will be able to make more from your campaigns, reduce your ad costs to minimum, and increase ROI of each of your campaign to new profit levels. A must-read by anybody who is into Facebook. Probably the last training you will ever need to learn how to build a huge list of subscribers who are willing to send you cash whenever you want. With this training, you will be able to build those much-talked hugeemail lists that generate cold hard cash on autopilot without burning your wallet. You will also learn how to foster long-term profitable customer relationships to boost profits in the long run. This training comes with a mind map, an extremely helpful cheat sheet, top resources report and over the shoulder videos. A must-see training for any marketer. In this course, you’ll discover the steps, methods and techniques to setting yourself up for success on the top social media platforms! With powerful social media tactics shared in this package, you could be the next big social phenomenon with crazy fan following. Shopify Traffic is a series of training course where you will learn how to generate traffic to your Shopify e-store with effective methods that are proven to work. The best thing is you will learn how to make this work on a budget. A must-read by anyone into FB and eCommerce. This simple, user-friendly report will answer all the questions you have about outsource your social media management. Do I Need Social Media Help? What do I Look For in a Social Media Manager? Where Do I Find a Social Media Manager? Package of 20 graphics with inspirational, motivational and success quotes! 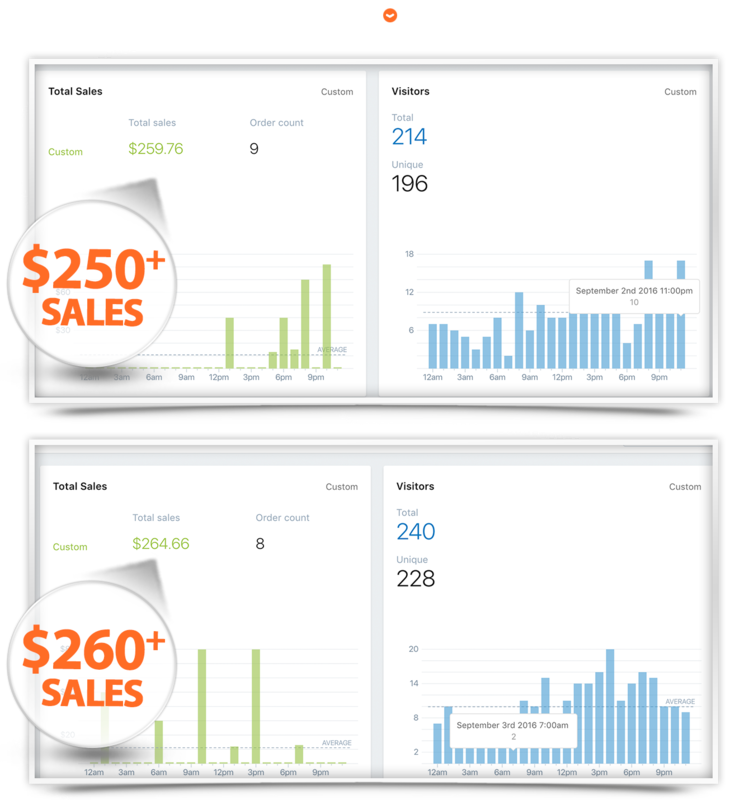 Just load them into SyndSocial and start getting free traffic. For 30 Glorious Days, you can try SYNDSOCIAL for free! Not all software tools live up to yours expectations. Some tools simply don’t do what they say they will… Some don’t have the features they said they did… and some are just plain junk. You deserve results, nothing else. That’s why you can try out SYNDSOCIAL for yourself 100% free for 30 days!! 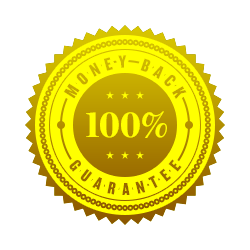 There’s No risk… if by any random, next to impossible chance you feel this software is not worth your while…you get a full refund! No questions asked! As simple as that! It’s so simple! Love It or Leave It! Simply, Click the Button Below to Get SYNDSOCIAL And Grab All these Amazing BONUSES for FREE!